Flat feet are a common condition. In infants and toddlers, the longitudinal arch is not developed and flat feet are normal. The arch develops in childhood, and by adulthood, most people have developed normal arches. Most feet are flexible and an arch appears when the person stands on his or her toes. 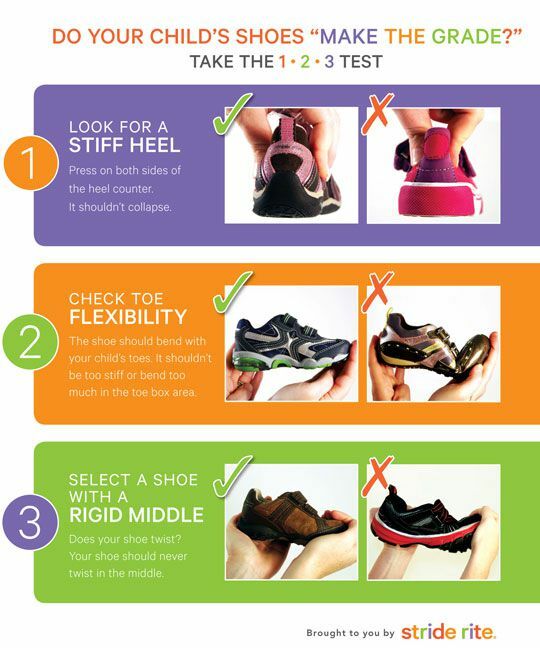 Stiff, inflexible or painful flat feet may be associated with other conditions and require medical attention. Flat feet may be associated with pronation, a leaning inward of the ankle bones toward the center line. Shoes of children who pronate, when placed side by side, will lean toward each other (after they have been worn long enough for the foot position to remodel their shape). Foot pain, ankle pain or lower leg pain, especially in children, may be a result of flat feet and should be evaluated. Painful progressive flatfoot, otherwise known as Tibialis Posterior Tendinitis, is caused by inflammation. The tendon becomes inflamed, stretched or suffers a partial or total tear. If left untreated, this condition may lead to severe disability and chronic pain. Some people are prone to this condition if they have flatfeet or an abnormal attachment of the tendon to the bones in the midfoot. Nonsteroidal anti-inflammatory medications, ice, physical therapy, supportive taping and bracing, or orthotic devices are the common ways of treating painful progressive flatfoot. HyProCure is often used as a permanent, minimally invasive treatment. Surgical intervention involves repairing the torn or damaged tendon to restore normal function. To prevent re-injury, orthotic devices or show inserts may be recommended. In severe cases, surgery on the midfoot bones may be necessary to treat the associated flatfoot condition.